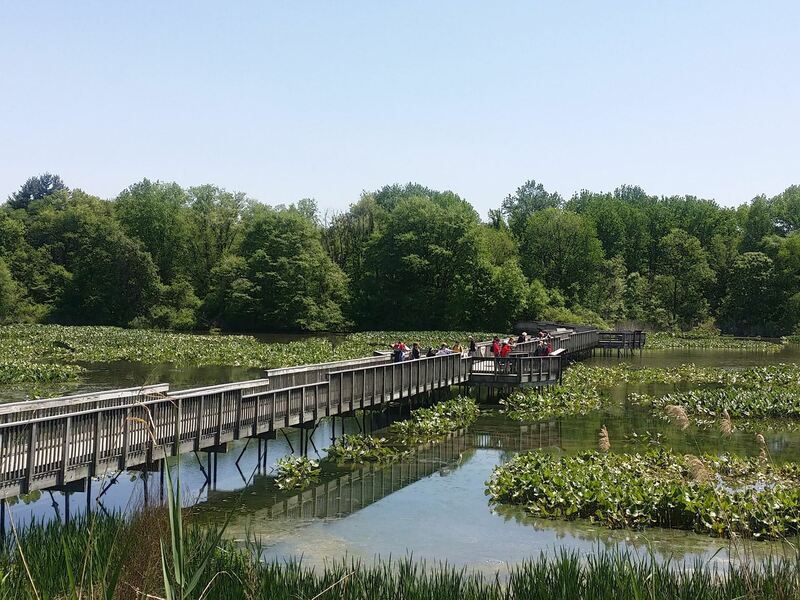 Take a walk on the wild side with your family at the Philly Fall Nature Fest at John Heinz National Wildlife Refuge at Tinicum! All are welcome to enjoy a fun-filled day of activities, games, crafts, and more at no cost! This FREE event will take place on Saturday, October 14, 2017 from 9 a.m. to 3 p.m.
Activities include nature crafts, games, guided discovery hikes, and fishing. Participants of all ages may even try their hand at archery and paddling the Darby Creek with L.L. Bean. Throughout the day, exhibitors from across the tri-state area will showcase live music, live animals, and much more!